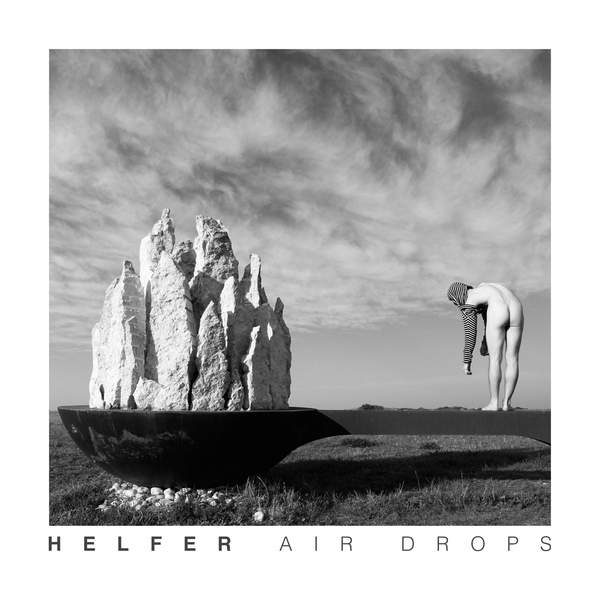 Helfer - Air Drops EP is available from 3rd March 2014, exclusively on BLDG5 Records. All orders are shipped with IL Post (Domestic & International). Orders shipped outside of Israel are subject to regular customs duties and fees levied by the destination country.